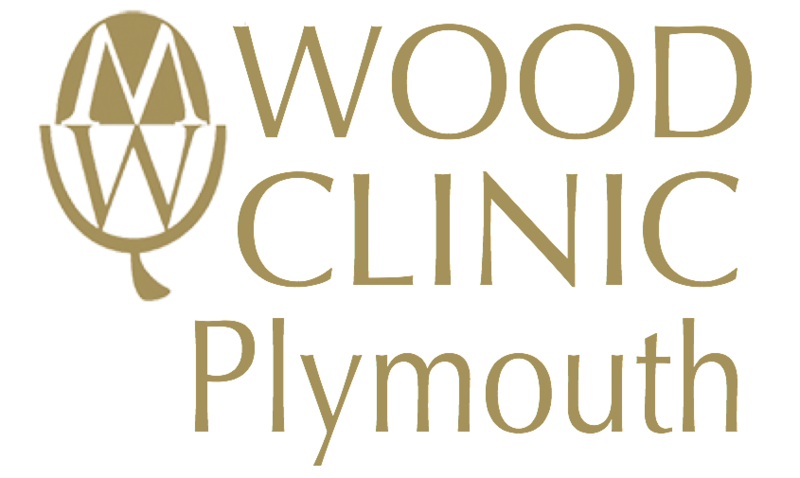 At Wood Clinic (Plymouth) we provide non-surgical aesthetic procedures with Consultant Plastic Surgeon Mr James McDiarmid and our experienced nurse Helen Baxter, based at Plymouth Science Park. Here, Mr McDiarmid also runs consultations for patients considering surgical procedures with Wood Surgery for procedures based at the Nuffield Health Plymouth Hospital and the Mount Stuart Hospital in Torbay. Please see the Wood Surgery website for more information on surgical options.